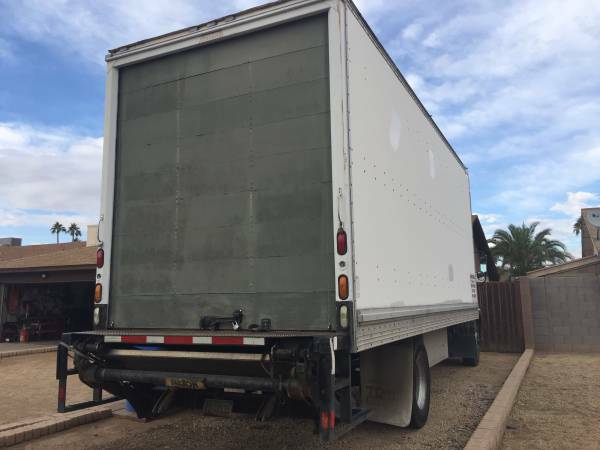 FOR SALE 2000 NISSAN UD 2600-runs and drive perfect,24 ft box with maxon aluminum lift gate,new front and rear brakes,new front tires, FOR MORE INFO PLEASE CALL OR TEXT !!!!!! $15.000!!!! !OBO I HAVE 2009 HINO 268 FOR SALE 26 FOOT WITH MAXON 4000 LBS ALUMINUM LIFT GATE $21.000 !!!!!! !PHONE CALLS!!!! OR!!! TEXT !!!! !NO EMAILS!!! !THAN YOU!!!! !THANK YOU!!!! !SALE USED TRUCK /NO ADDITIONAL WARRANTY!!!!!!!!!!!!!!!!!!!!!!!!!!! $$$$$$ 15,000 OR BEST OFFER !!!!!!!!! !